Interview: Getting Up Close and Personal with Team Behind Cairn, and a Second Anniversary Giveaway! The ever growing Cairn team hard at work! If you're not familiar with Cairn, it's a community where outdoor enthusiasts discover products via a monthly subscription box, among other options, and ideas to inspire exploration. 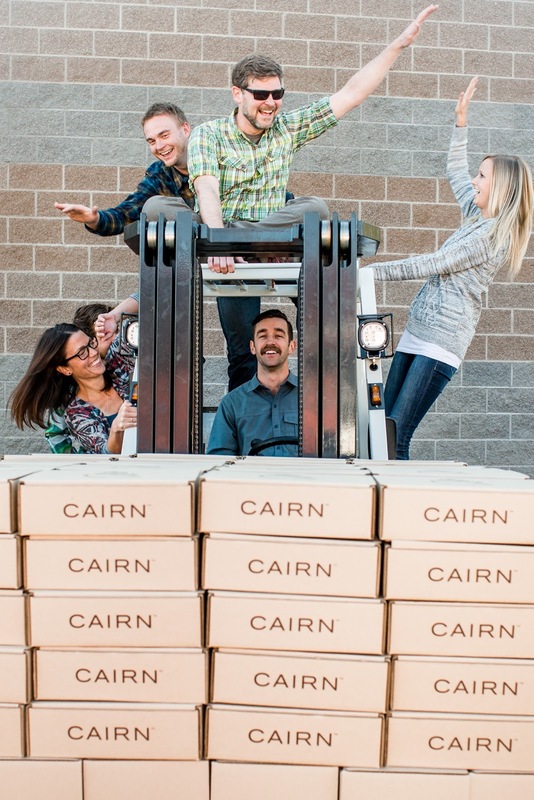 Founded in 2014 by Rob Little and Jared Peterson, Cairn's grown exponentially since then. After profiling the company nearly two years ago, I'm stoked to continue as a Cairn blog contributor, as a Cairn ambassador, and to provide an up close and personal look into how Cairn's become so successful. How does Cairn choose what products to send and what companies to work with? Bill, Brand Relationships: We seek out products everywhere we can. Whether we're meeting with as many brands as possible at Outdoor Retailer, talking to reps and specialty retailers, reading blogs, or listening to the feedback from Cairn subscribers, we seek out small, innovative new brands as well as products from established brands. Now that we customize boxes based on subscribers' activity profiles, we can connect with more specialized brands, such as those making products only for cycling, fishing, climbing, etc. Obsidian and the Adventure Upgrade also open the door to conversations with brands that weren't a possibility in the early days. It is exciting to be able to introduce our community to innovative brands like Oru Kayak. Of course, the best part of the product curation team's job is evaluating products. Once we connect with a brand, they send samples and we put the product through its paces on our own adventures. Just like our subscribers' experience when they receive a Cairn box, the arrival of samples is like Christmas! We also have a weekly meeting to allow everyone to weigh in, and taste the food items. We only move forward with things we feel our community will be stoked to receive. We know not every item will work for everyone, but because we collect hard data in the reviews, we learn more every month about what is important to our community. And brands large and small reach out to us regularly. I don't know that we'll ever get to the point where companies in this industry will pay to put product in like Birchbox, but we work with the brands to make sure they see great value to partnering with Cairn. Also, unlike Birchbox, we want to keep focused on full sized products, not samples, to make sure our community members have a great experience when they get outside with the products. What's the biggest challenge the team has faced over the past two years? What's the biggest challenge going forward? Rob, Co-Founder: The biggest challenge and success for our team has been to stay ahead of our growth while continuing to execute consistently for our customers. Running a subscription service is a logistical orchestra. At any given time we have elements of 6+ months in flux. From boxes that have landed the previous month with feedback flowing in, to the current month's shipment, and future boxes under curation, there's a lot to manage. Additionally, doing it all during a period of strong growth creates a unique, but fun challenge. 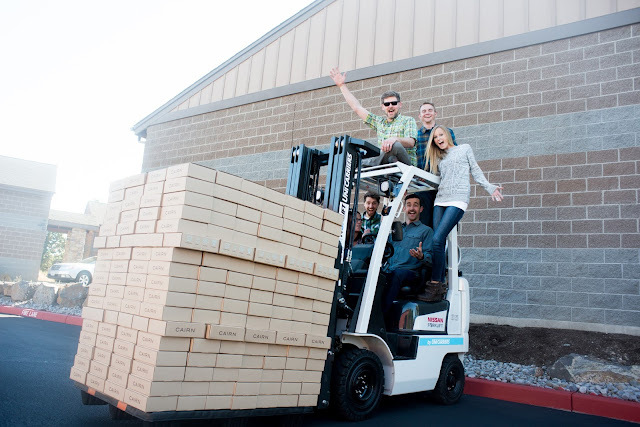 Kitting and shipping with friends and family in our garage grew into kitting in a local warehouse with temp workers, which grew into a relationship with a professional logistics provider - and that's just one example of how our business has changed. We're excited to have navigated this constantly evolving environment successfully, and to continue to build on our service for our community. Jared: We have exciting challenges in front of us, but most important is being able to scale the company while maintaining our brand identity, customer engagement, and customer experience. We are working hard to manage growth by adding talented individuals to our team, strengthening our technology and infrastructure, optimizing and automating where possible, and adding more ways in which outdoor enthusiasts are exposed to great outdoor products. What are three of the biggest changes made since Cairn's inception? Rob, Co-Founder: There are a number of additions over the past two years that have been helpful for us as we grow. First, and most important, is the variation and specification of product mixes. 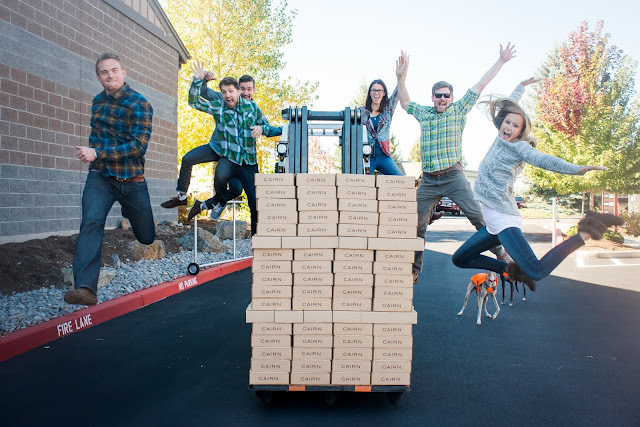 When we started, all of our subscribers received the same boxes. Today we send several variations of our boxes every month, catering to the interests and demographics of our customers. Second, Obsidian, our premium quarterly service, is another important addition for us. Obsidian opened up the number of products and brands we can work with, and allowed us to deliver additional value to subscribers. The Adventure Upgrade is also making waves. Inspired after Willy Wonka and The Golden Ticket, it's been exciting to surprise our subscribers with bigger ticket items from around the industry (e.g., Therm-a-Rest sleeping bags, Power Practical PowerPot, and an Oru Kayak, to name a few). And third, our team has changed. We've gone from a one-man operation to a growing team of 10+ full time employees. While we've grown in physical size, we haven't changed in who we are or what we stand for. 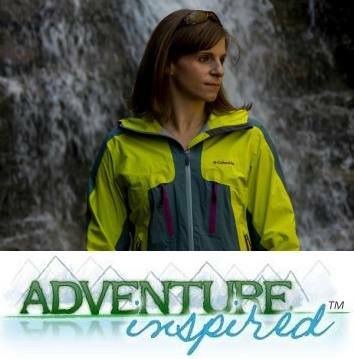 We're a passionate group of adventurers, dedicated to improving the outdoor industry for everyone involved, and we're thrilled to be creating the strongest network of outdoor enthusiasts in the market. What does the future of the Cairn blog look like? 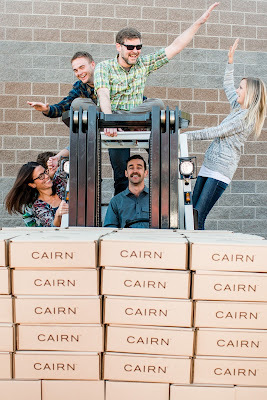 Jen, Marketing: We want the blog to reflect the full Cairn experience, which goes well beyond a box of cool products (though, hey, that's a LOT of fun). Ultimately, it's about being inspired to spend more time outdoors, plan your next adventure, and becoming a part of a community of like-minded adventurers. The blog will become a resource for prepping for adventures, inspiring outdoor stories from Cairn ambassadors, the Cairn Crew, and maybe even some of our awesome subscribers; and other fun insights that get us pumped up. Like what you see and want to subscribe? Are you a current subscriber and want to add a few months on? Enter to Win a Two Month Cairn Subscription using the widget below! It's open to current and new Cairn subscribers, but US addresses only, please! Huge thanks to the Cairn team for giving us a look at the inner workings of the company.